Pets, like humans, need their own space for activities – eating, resting and playing. Pets must always be treated like a human with needs. A comfortable and appropriate shelter must be provided for your pet. If you have a spare space in the house where you can accommodate this, then you have just passed checklist number one. 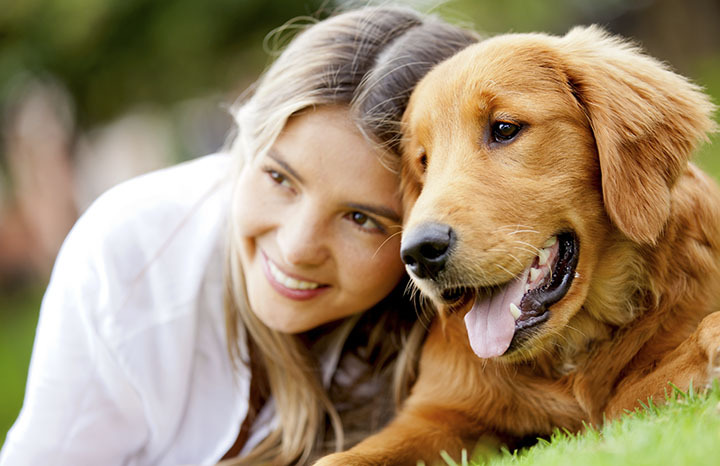 Responsibly owning a pet means being able to provide for the needs of your pet. Bear in mind that pets need food and other essentials. Trips to the veterinarian are not for free, either. 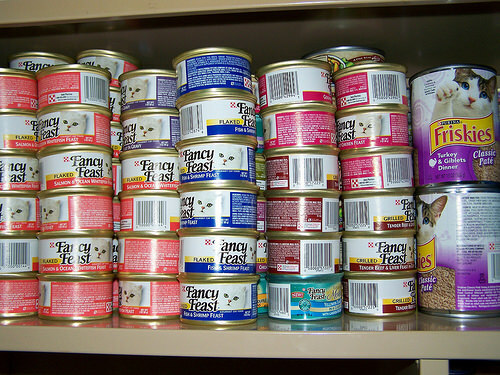 Be prepared to allot budget for your pet’s necessities. Toys and accessories for your pet are sometimes too irresistible to purchase too! When you have a pet, it is your duty to spend quality time together. No matter how hectic your schedule may be, be sure to squeeze in owner-and-pet time. These times include feeding time, bathing time and playing time. These are needed for your pet to thrive and survive. A pet must be treated like a family member. As an owner, you must be considerate to its feelings. And because pets cannot talk, be extra sensitive in reading cues. Is the pet feeling a bit too cold or a bit too warm in its shelter? Is the pet having less appetite than usual? 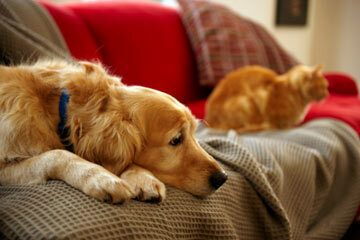 Reading about pet’s behavior can also help in bridging communication between owner and pet. Having a pet to come home to and spend weekends with is indeed destressing! In Singapore, one can choose a pet from the local petstore or one can choose from the homeless animal shelter. When you wholeheartedly decide on owning a pet, the tasks of taking care of one ultimately become a pleasure. Like everything, it may be difficult to adjust at the start. But as you and your pet get to know each other along, things between you two will come naturally and with a breeze!